ITT Industrial Process, formerly known as ITT Grinnel, designs and manufacturers Commercial, Safety-Related and ASME Code Section III ball valves and diaphragm valves for the nuclear power industry. The nuclear industry has depended on the Cam-Tite® ball valve and the Dia-Flo® diaphragm valve for performance and economical process isolation and control for hazardous and corrosive applications. Since 1963 ITT has supplied over 40,000 products worldwide in nuclear power applications such as service water, radwaste, instrument air, and containment isolation. All valves receive a complete series of quality inspections ranging from industry standards to specialized radiography and PMI. In the fall of 2008, Curtiss-Wright Nuclear became the exclusive nuclear distributor for ITT's Dia-Flo® diaphragm valves and Cam-Tite® ball valves. 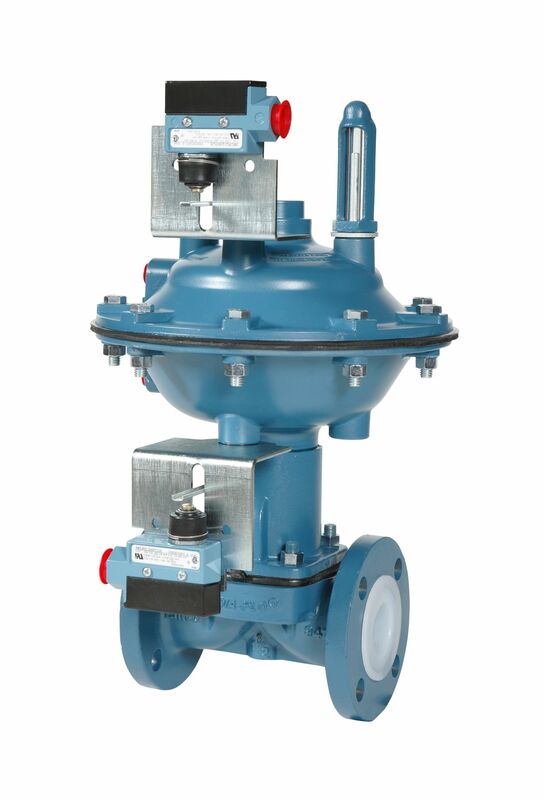 ITT Dia-Flo diaphragm valves are heavy-duty industrial control valves providing an economical solution for throttling or on-off control requiring isolation from the process. Since 1976, ITT has supplied both commercial and safety-related diaphragm valves for the nuclear industry. Applications include service water systems, boron regeneration and chemical volume control. 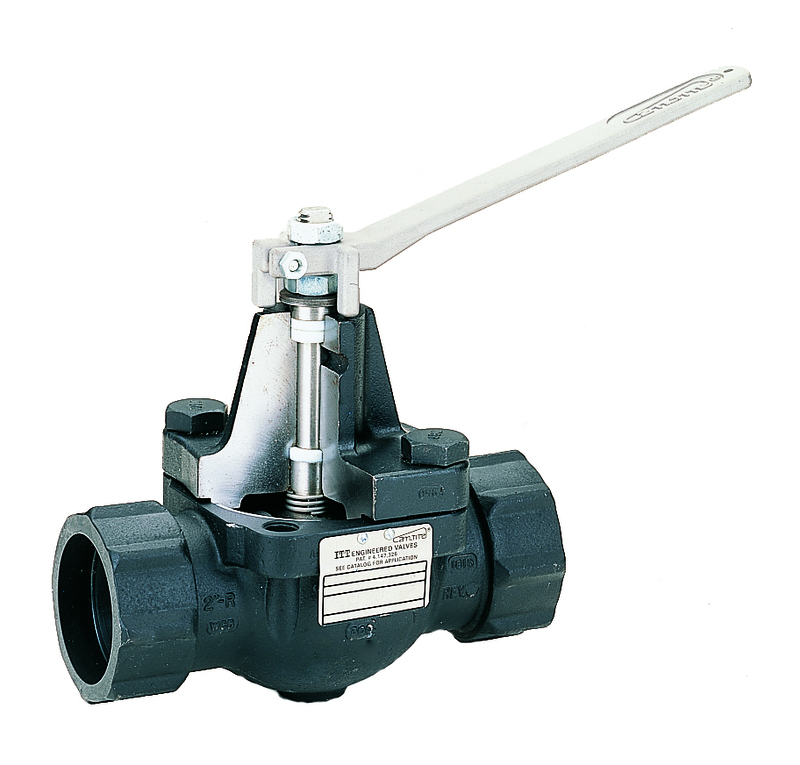 Diaphragm valves are an economical choice for bubble tight shutoff and ease of maintenance for applications not exceeding 200 psi and 350°F. A wide variety of wetted materials and accessories make this valve an optimum solution for the nuclear power industry. The Dia-Flo Diaphragm valve use a linear stem movement to position a flexible diaphragm over a seat to regulate fluid flow. As stem movement compresses the diaphragm against the seat in the shape of a saddle or bridge, a tight seal is created. This design provides a bi-directional, bubble tight shutoff at full line pressure. The diaphragm valve is available in two configurations, weir or straightway design, depending on the fluid properties to be controlled. 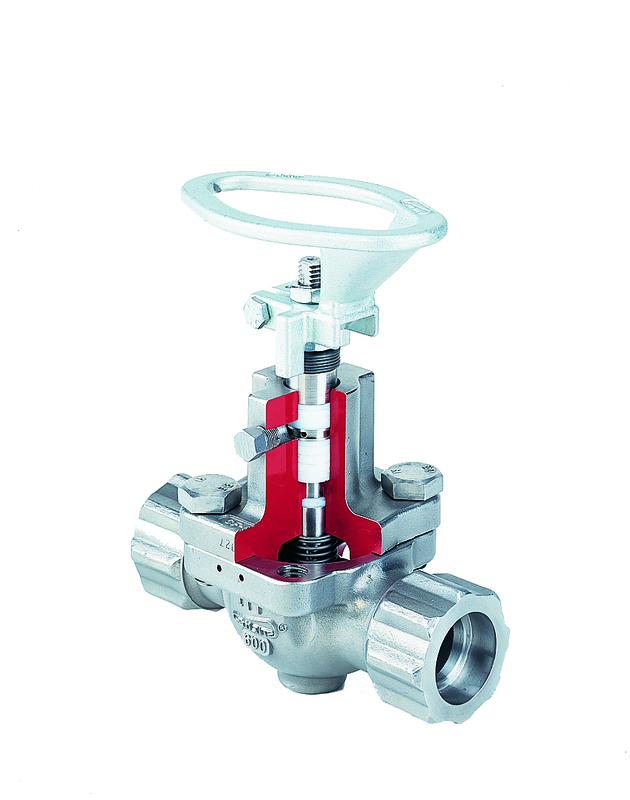 The diaphragm valve employs a streamlined full port flow path that has no crevices or cavities. This minimizes entrapment of radioactive contaminates or particles. A key feature of the diaphragm valve is to isolate the process fluid from the area above the diaphragm and to the atmosphere. The bolted bonnet houses the diaphragm and provides a reliable barrier from the process. Additional isolation is provided by using an extended bonnet for secondary containment. The ITT Cam-Tite ball valve is a top entry, single body construction providing positive shutoff and process isolation of severe service applications. Cam-Tite ball valve has a long history of reliability in nuclear power plants worldwide in many systems that handle difficult fluids. The unique design has developed a reputation for performance unequaled by conventional floating ball designs. A few of these features include the patented caged bonnet, welding in-line without disassembly, and superior stem sealing. The Cam-Tite ball valve is available with a manual handwheel or easily automated with electric or pneumatic operators. The Cam-Tite ball valve is a quarter turn with a uniquely designed ball geometry that is optimized for tight shutoff and process isolation. The spherical surface around the port edge of the ball is machined away, forming a bevel that passes completely around the port opening. 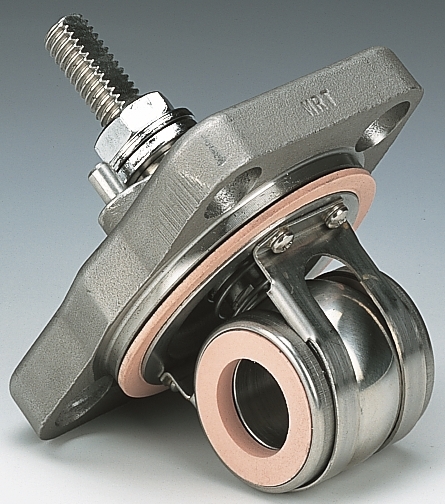 The resulting non-spherical ball mechanically compresses both upstream and downstream seats to affect a tight, dependable seal independent of line pressure. 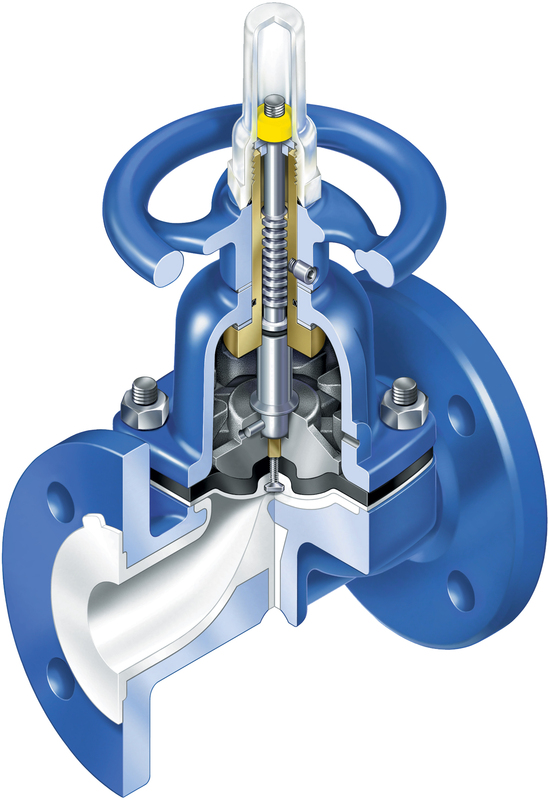 The Cam-Tite is unique from other floating ball valve designs since it does not rely on upstream pressure to force the ball into the seat to create a seal. 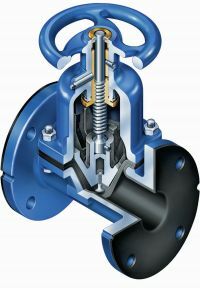 Breakaway torque is also minimized with this valve, which is especially important when the valve remains in the closed position for long periods of time. The top entry design employs a bolted bonnet which provides mechanical support for the valve stem using upper and lower stem seals. By using upper and lower stem seals, lateral loading is minimized maintaining near perfect alignment. This results in a low operating torque and long stem seal life without leakage. The top entry design feature allows for easy removal and replacement of all trim components utilizing one subassembly.